E-commerce is gaining popularity with its easiness and convenience of shopping. However, shopping online robs the user of the ability to try or touch the goods as they used to do in brick-and-mortar stores. Trying-on may be especially important in such industries as clothing or makeup. 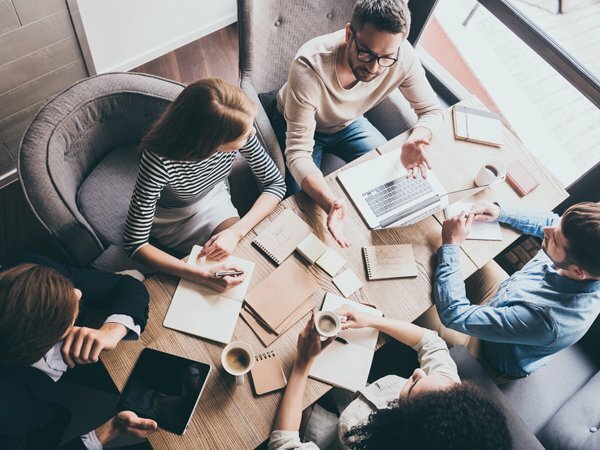 At the same time, interior design and home decor shoppers also want to know whether the items they purchase will fit in their existing interiors. The possibility of making purchases without leaving home at any time of the day is greatly appreciated by millions of online shoppers. VR transports the shopper in the virtual store allowing to explore the items in the virtual environment. 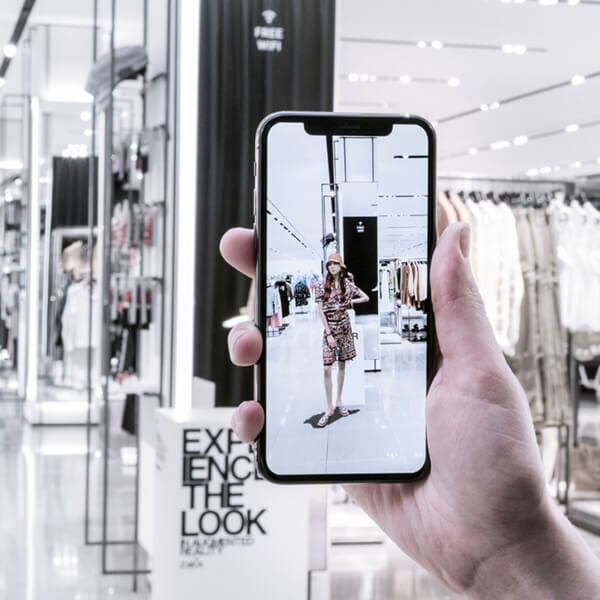 Applications, which will showcase fashion models wearing clothes from the new collection in augmented reality in stores or transfer visitors to the fashion show in virtual reality. Brand differentiation from the competitors. Applications, which enable to try on different products from makeup and jewelry to the furniture in augmented reality before making a decision about a purchase. More opportunities for international development as creating an app doesn’t require as many resources as opening a store. 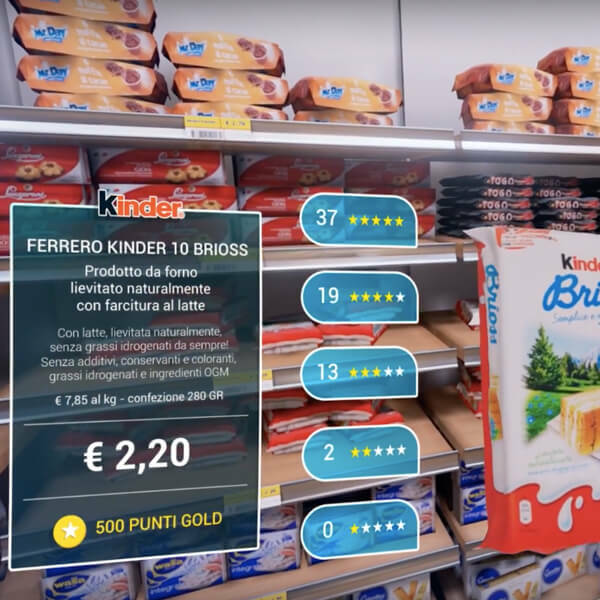 Stores in virtual reality where customers could choose and buy different types of products from automobile to furniture and domestic appliances. The app can include different scenarios depending on the industry; for example, virtual test drives for new models of the cars or possibility to modify and customize interior design in virtual reality. Potential to decrease the probability of damaging real products. 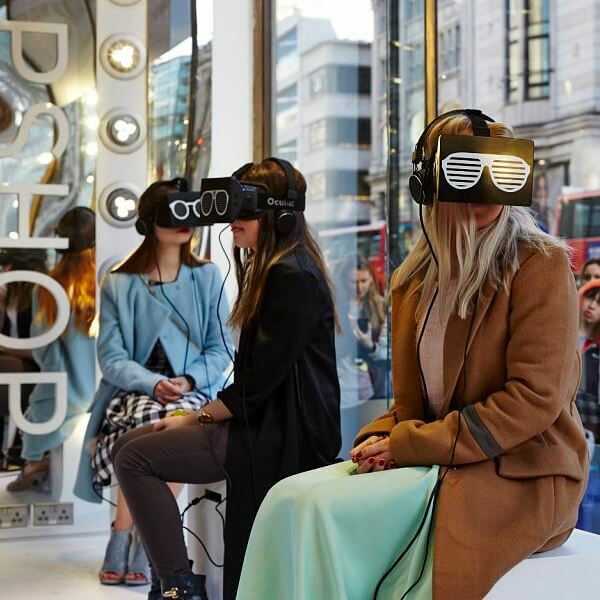 Applications, which allows attending fashion shows in virtual reality with the models wearing clothes from a new collection. The apps are dedicated to the customers who attend the brick-and-mortar stores of the brand. Creation of long-lasting positive memories of the brand. 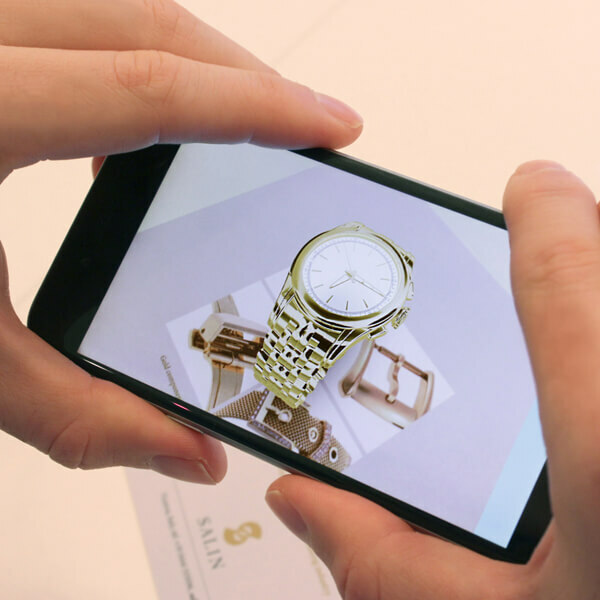 The benefits of augmented reality are greatly appreciated by beauty retailers. AR applications eliminate the last obstacle preventing online shoppers from completing the purchase - the inability to try the products on. An AR application can turn a smartphone screen into a mirror in which the user can put on any makeup products to see whether they fit their face. Such virtual try-ons save the users’ time to visit the shops and reduce the number of unhappy customers, as it is usually rather hard to return a makeup product that does not fit. AR applications for beauty brands allow to upload a photo and apply all sorts of products virtually. This way, the user can select the shades and textures fitting their face precisely and then shop with confidence. How Much Does it Cost to Build an Augmented Reality App Like IKEA Place? Contact us and we will discuss your individual needs for the development of VR or AR application. We can bring your ideas to life.